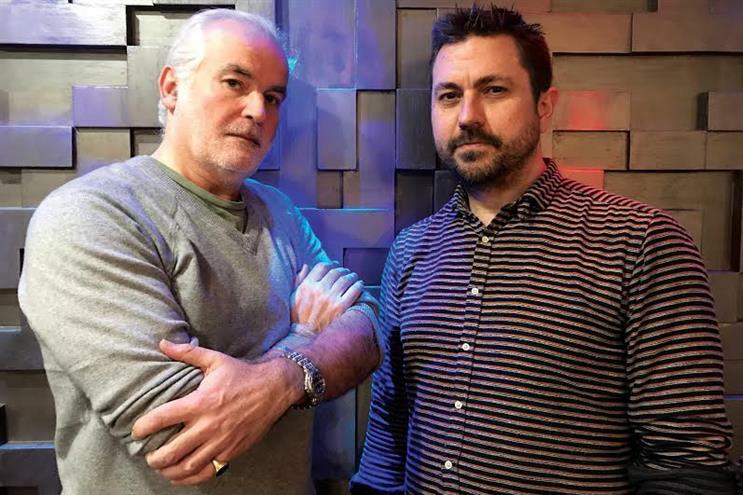 Former MRM Meteorite duo Andrew Day and Dan Douglass have launched a start-up advertising consultancy, which hopes to deliver powerful creative ideas for brands without charging big agency fees. Douglass/Day will work from within clients’ offices to help them grow their offering "from the inside" and the pair have also taken up an office in London’s Fitzrovia. They are aiming to deliver campaigns for brands as executive creative directors and build creative departments on an ad-hoc basis so clients will not have to commit to a significant up-front cost. Day left MRM Meteorite last year after being appointed in 2013 as the creative director for Intel and Vauxhall. Douglass left MRM at the end of 2015 after working as executive creative director for eight years. They are credited with running the digital execution for McCann’s multi-award-winning "Survival billboard" campaign for Microsoft Xbox, as well as the Brand Republic Digital Grand Prix-winning "Amazing space" for Dulux. They would not name the clients they are working with, but said they are talking to "niche brands or secondary brands in need of triage" and those that "can’t afford big agency fees". "Some of them are already finding out the shortcomings of mistaking the appointment of an in-house digital design team for a creative offering," Douglass said. "For these brands, inertia is not an option. They still demand industry-leading creative ideas and standards that get footfall and generate sales. And so do their customers. And why shouldn't they?"